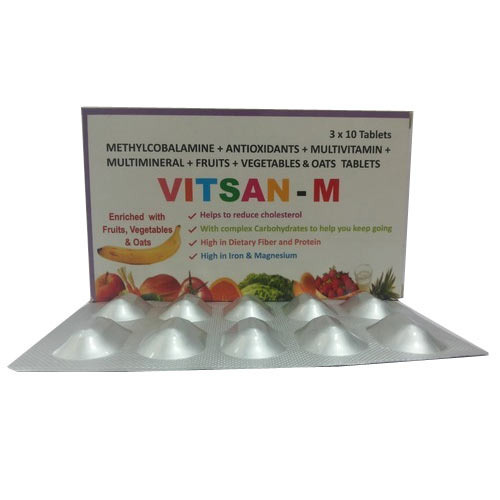 Established in the year 2004, we "Tuttsan Pharma Pvt. Ltd." are a renowned manufacturer, exporter, importer of a qualitative array of Pharmaceutical Tablets, Pharmaceutical Capsules, Pharmaceutical Syrup, Androgens Hormonal Gynaec, Ketozin Plus Shampoo, Pharmaceutical Injection and many more. We have more than 10 years of rich experience as a trusted Pharmaceuticals company. Since inception, we believe in "Relationship, Humanity, Care & Quality”. We are an included franchise (PCD) pharmaceutical corporation. Today, we are reckoned as a leader in the domain of franchise. With hard work, we have set a strong foothold across all therapeutic sectors be it a cough, cold or any threatening severe diseases. We offer a vast product line for all specialties of doctors from G.P to Super Specialties.